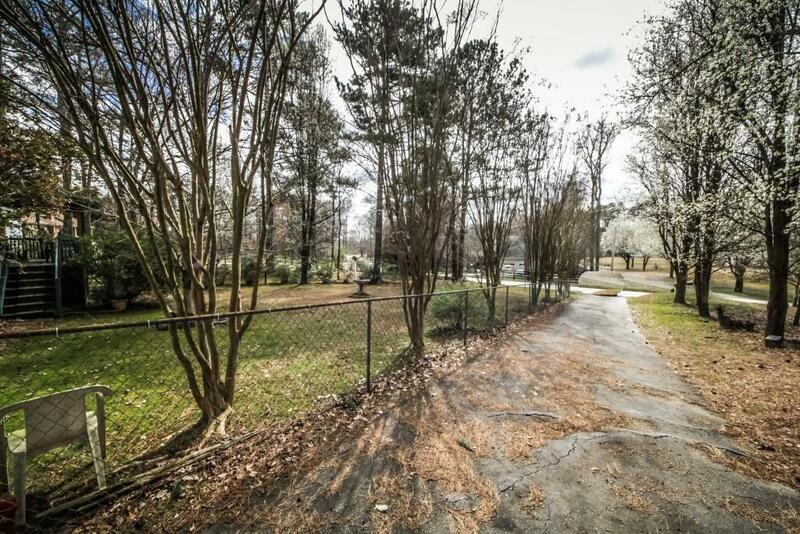 1.12 acre lot in Lambert school district! 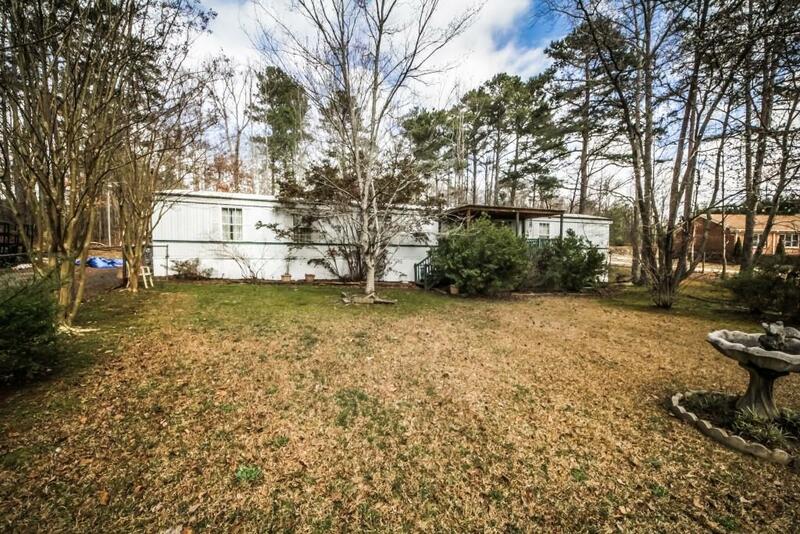 3 bedroom 2 bath Fleetwood single wide mobile home on property. Split bedroom plan, fireplace, front porch, back deck, fenced in front yard and outbuilding. 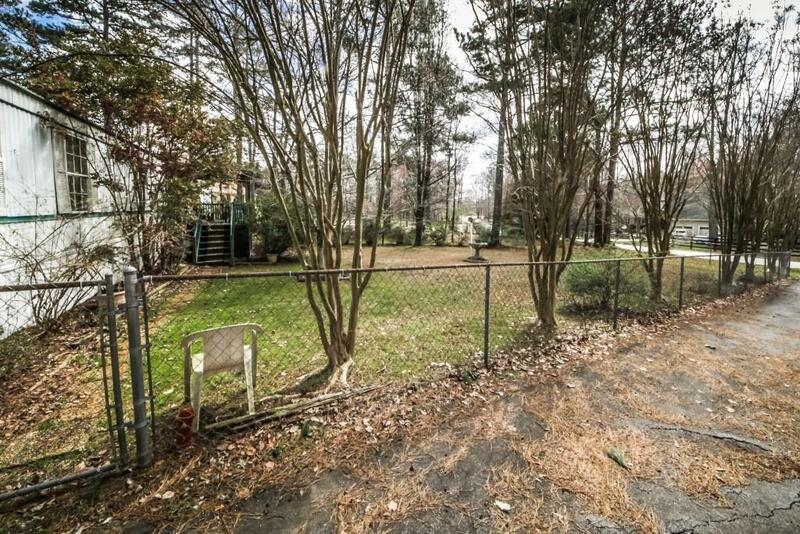 Close to the Chattahoochee River and Settles Bridge Park. 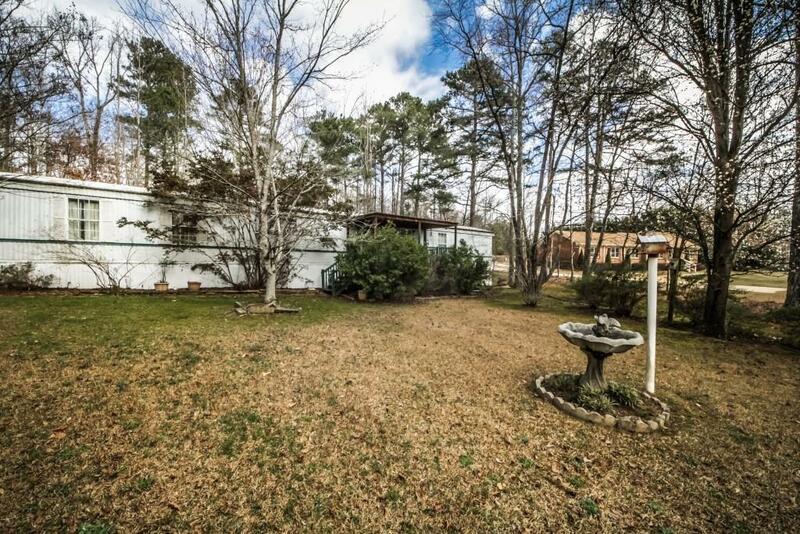 Keep the mobile home or build the house of your dreams!